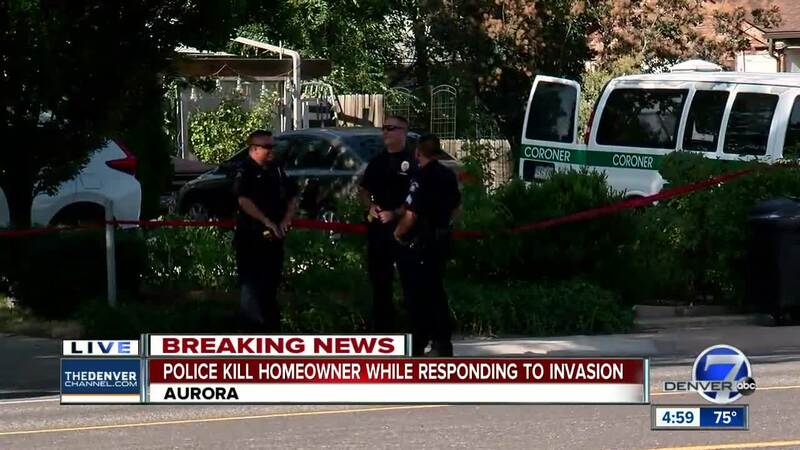 AURORA, Colo. – Police confirmed Monday afternoon that the man they shot and killed early Monday morning is believed to have shot and killed another man who’d broken into his home minutes earlier. The police shooting happened around in Aurora, Colo. Officers had been called the house on reports that a man had broken into the home. Both men’s identities will be released by the Adams County Coroner’s Office, Metz said. The officer who shot the resident of the home is on standard paid leave. 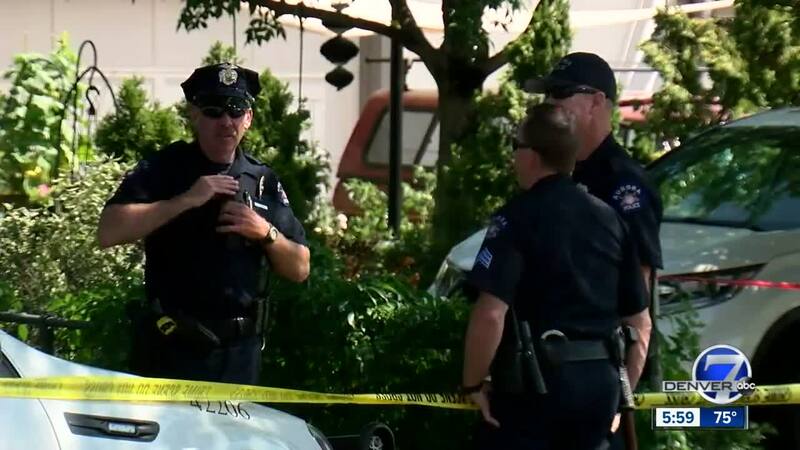 The investigation into the shooting will be conducted by the Aurora Police Major Crimes Unit, the Denver Police Department and the 17th Judicial District Attorney’s Office. Police are also asking anyone who witnessed the shooting to call Detective Randy Hansen at 303-739-6710.